National Reponse Centre for Cyber Crime (NR3C), is the latest introduction to mandate of the FIA, primarily to deal with technology based crimes in Pakistan. 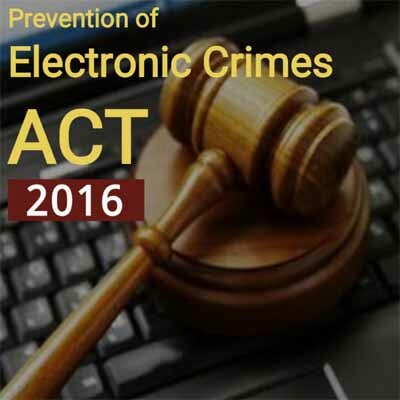 It is the only unit of its kind in the country and in addition to the directly received complaints also assists other law enforcement agencies in their own cases. NR3C has expertise in Digital Forensics, Technical Investigation, Information System Security Audits, Penetration Testing and Trainings. The unit since its inception has been involved in capacity building of the officers of Police, Intelligence, Judiciary, Prosecutors and other Govt. organizations. NR3C has also conducted a large number of seminars, workshops and training/awareness programs for the academia, print/electronic media and lawyers. Cyber Scouts is the latest initiative of NR3C, in which, selected students of different private/public schools are trained to deal with computer emergencies and spreading awareness amongst their fellow students, teachers and parents. 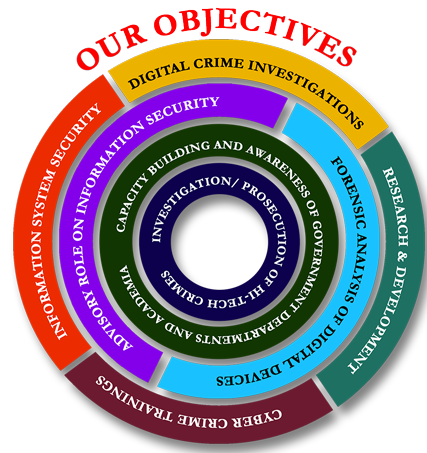 A law enforcement agency that combats Cyber Crime, provides state of the art digital forensic services, enjoys the respect in the society for its integrity, professional competence, impartial attitude and serves as a role model for provincial police forces. To achieve excellence by promoting culture of merit, enforcing technology based law, extending continuous professional training, ensuring effective internal accountability, encouraging use of technology and possessing an efficient feedback mechanism.